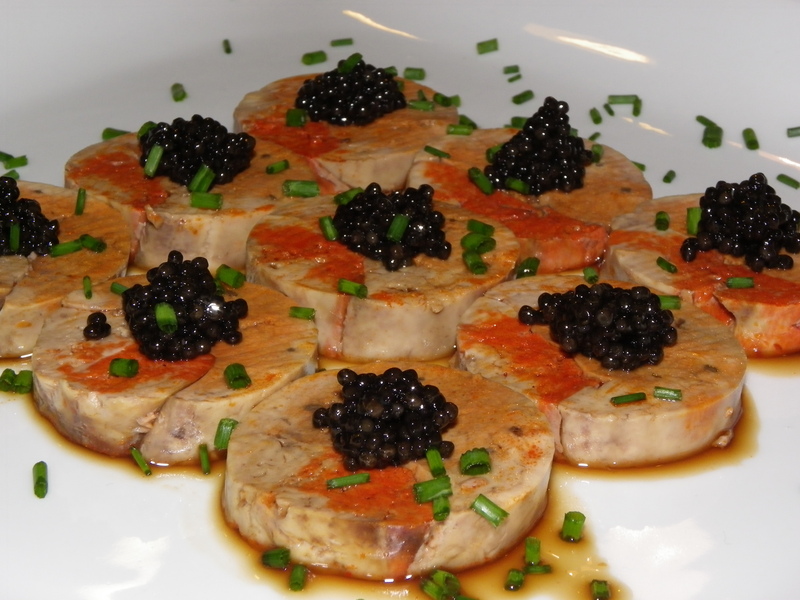 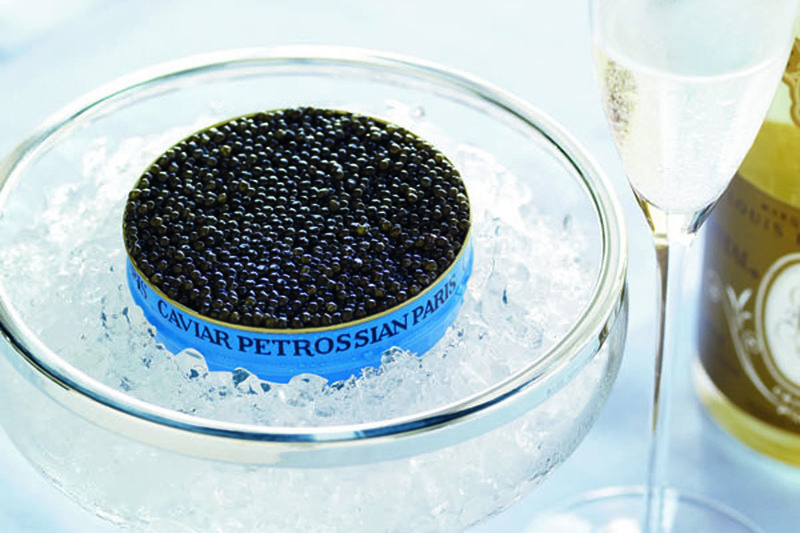 If you see in dream with caviar - a propitious omen. 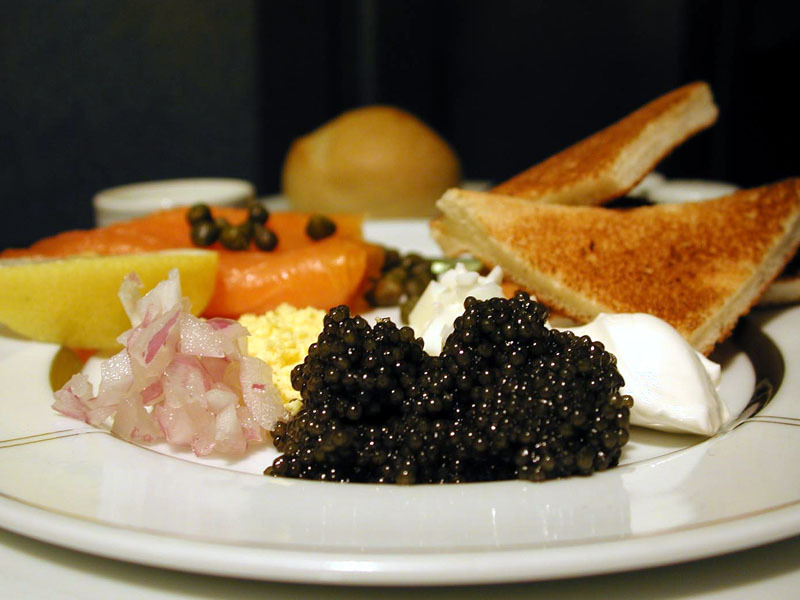 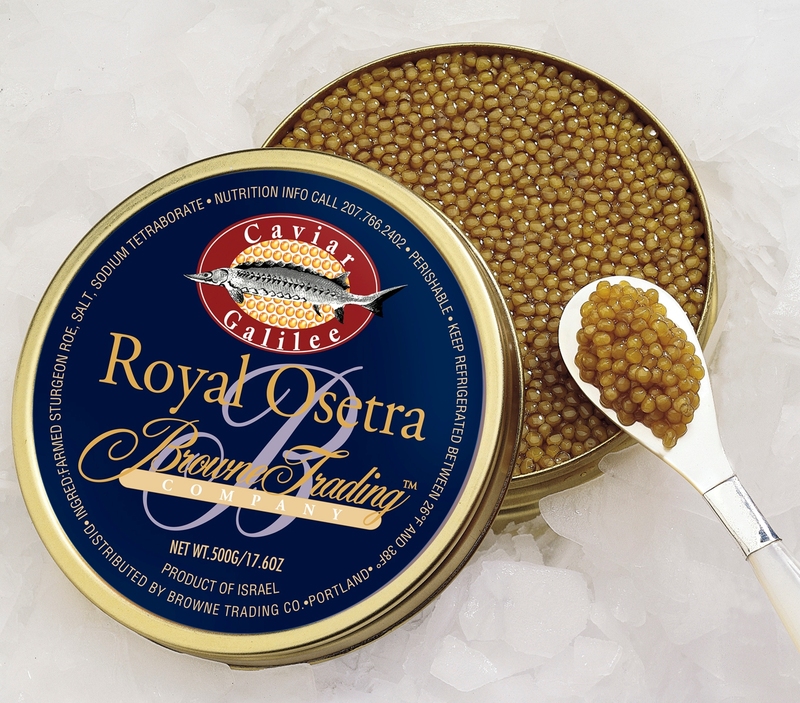 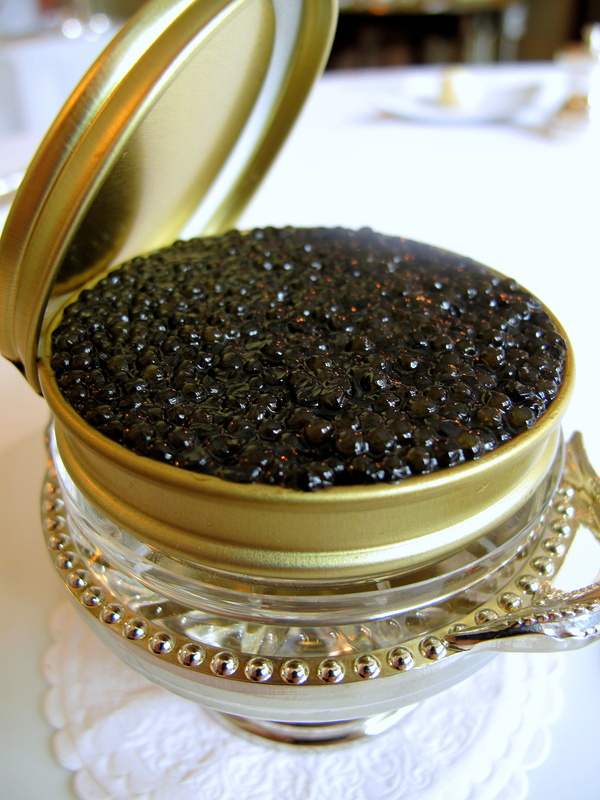 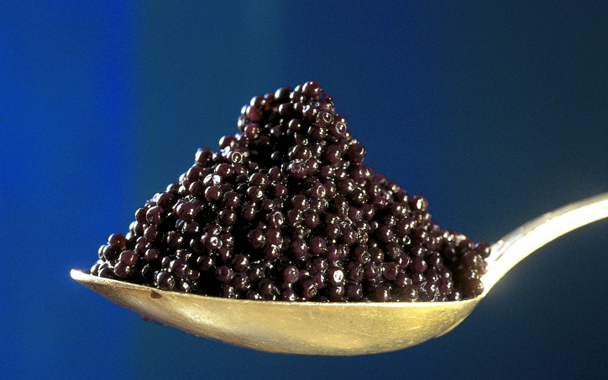 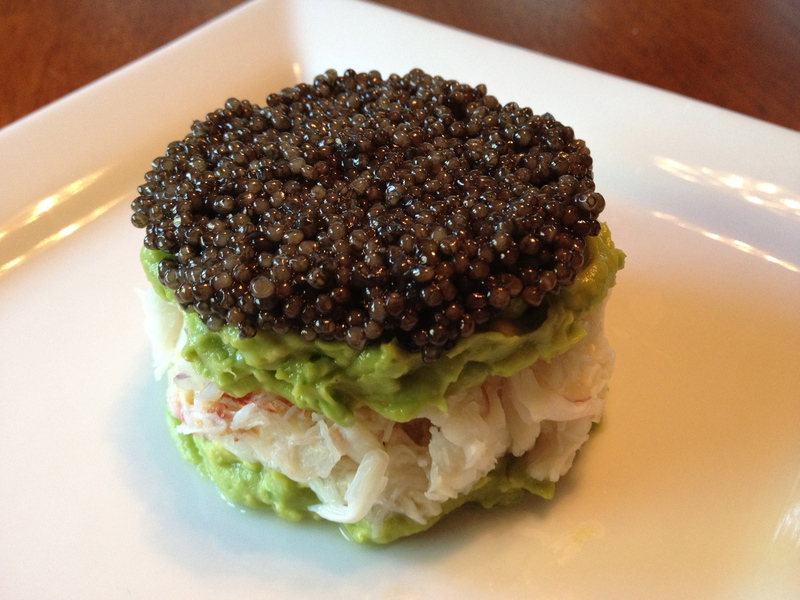 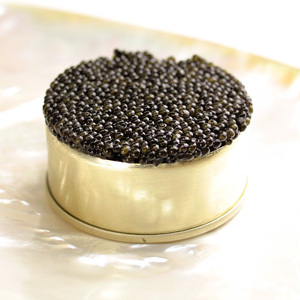 If in a dream you buy caviar, in reality your financial position considerably will improve. 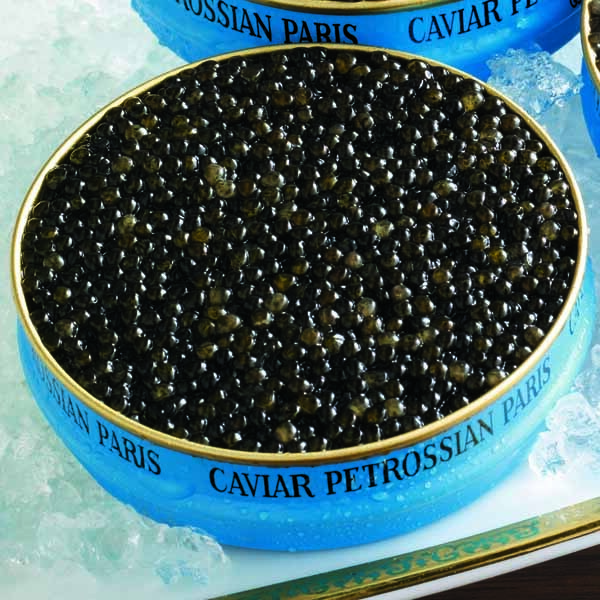 For the young woman the dream in which it is caviar, predicts it desired pregnancy. 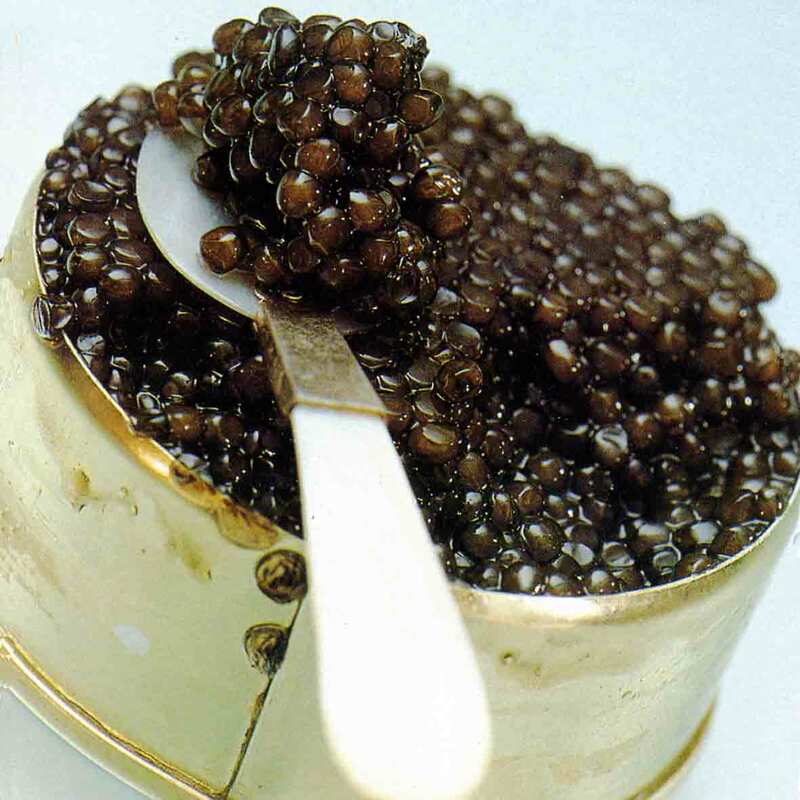 A dream in which you open jar calves and find in it something other, foretells disappointments and failures. 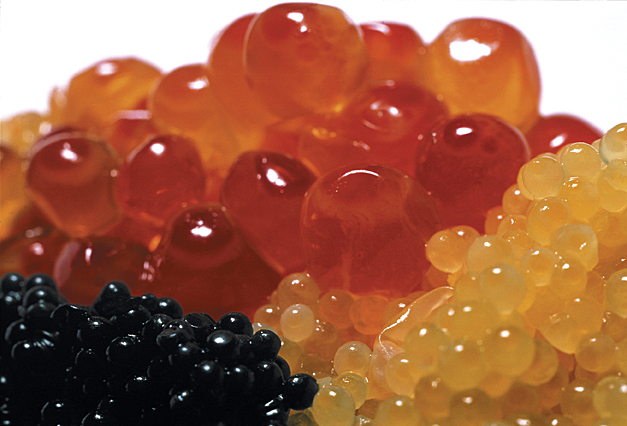 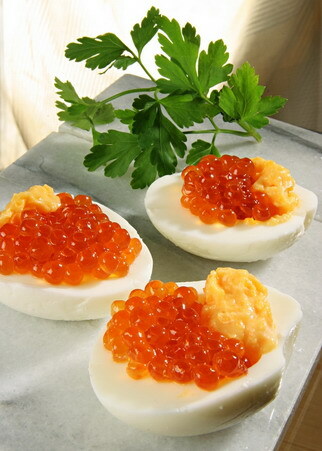 If in you dream you eat vegetable caviar, in real life you have enough patience to finish the begun business.